Why EXO PHILIPPINES should win the FANCLUB of the year? 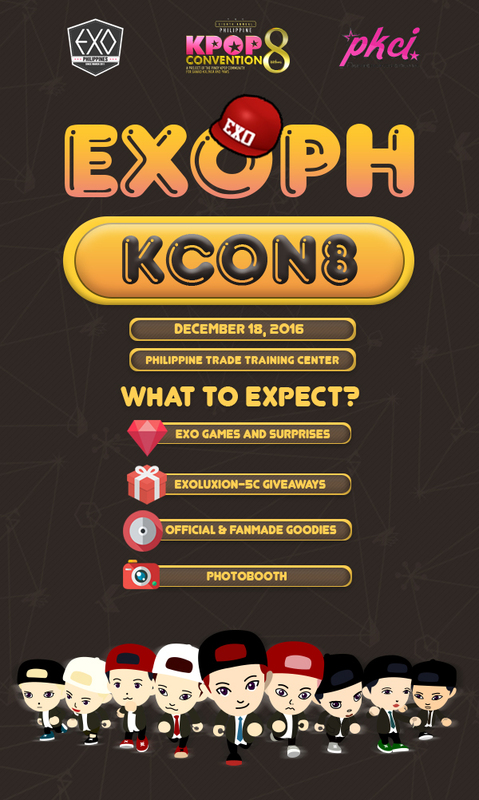 EXO PHILIPPINES will be joining KPOPCON8 this coming December 18, 2016 at the Philippine Trade and Training Center, Pasay City. 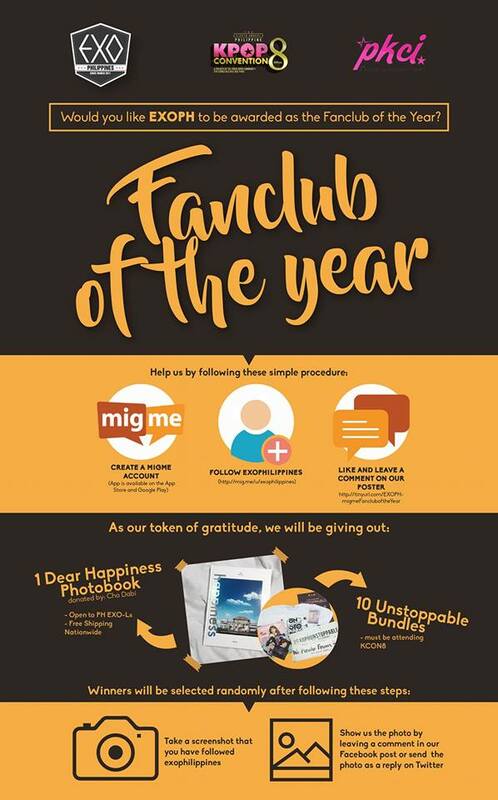 EXOPH will also be competing the title of Mig.me’s Fanclub of the year. 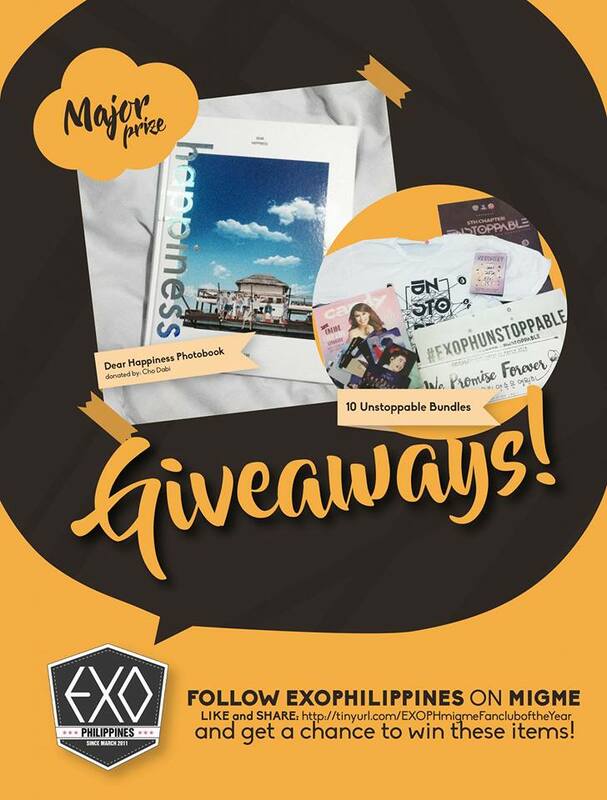 We will be giving away 10 sets of 5C Unstoppable Bundles to PH EXO-Ls! Join our giveaway event by just following below instructions.